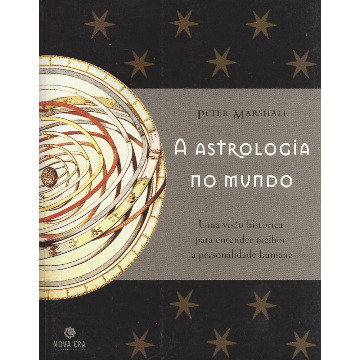 Astro*Carto*Graphy®, developed by the late Jim Lewis, revolutionized astrology by transforming the ancient horoscope wheel into a world map that shows at a glance where a person can find love, money, vitality, or even jump-start a fading career - simply by moving to a new location. 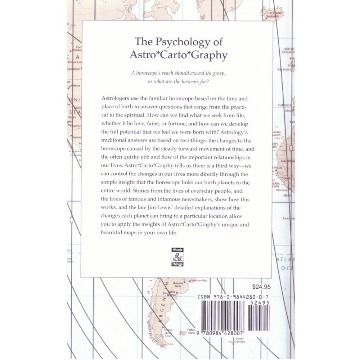 The Psychology of Astro*Carto*Graphy, based on Lewis’ writings, notes, and lectures, with additional material by Kenneth Irving, has long been hailed as the definitive work on the subject, and this new edition revises and extends the information found in the original. 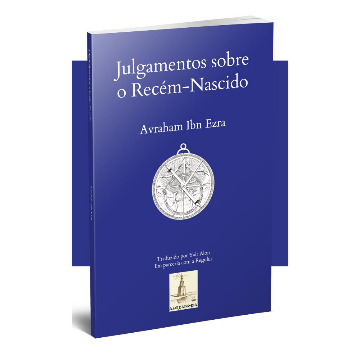 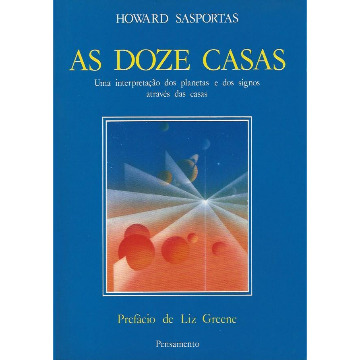 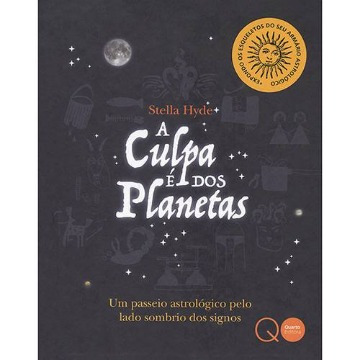 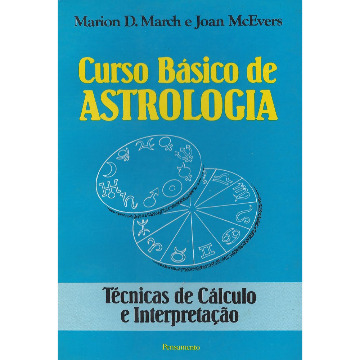 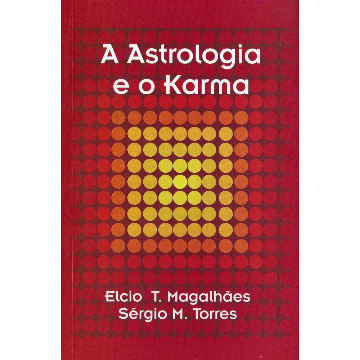 Detailed explanations of the changes each planet can bring to a particular location help the reader to apply Astro*Carto*Graphy’s insights to his or her own life. 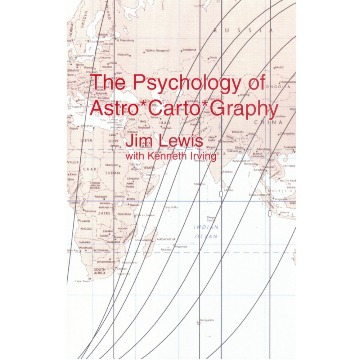 The book also includes useful notes, an index, historical and technical notes on Astro*Carto*Graphy, a resource section for further study, and afterwords on Jim Lewis, the man and the teacher, and the continuing charitable work that stems from his legacy.